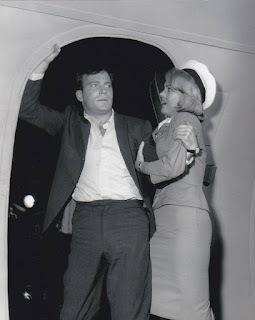 Here's a still of William Shatner from the famous "Twilight Zone" episode. 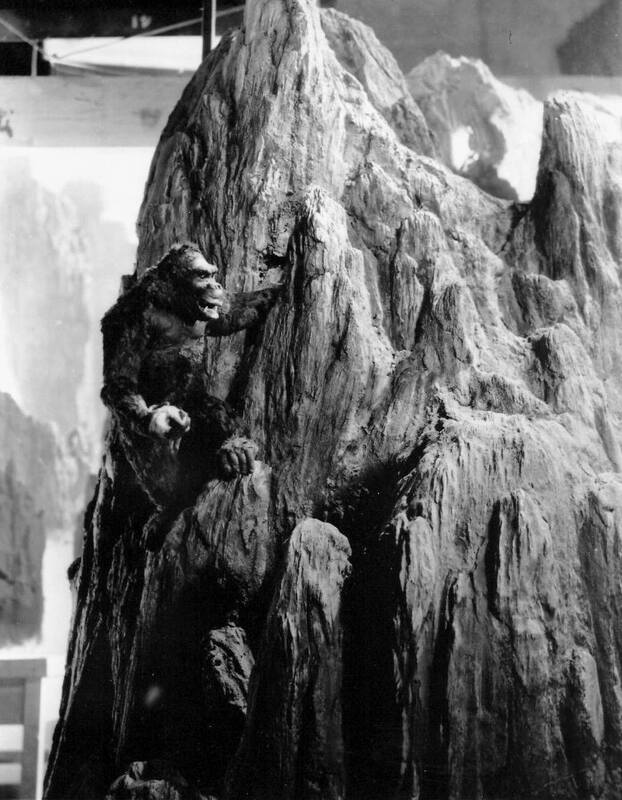 Here's a great continuity shot of Ash from "Alien". 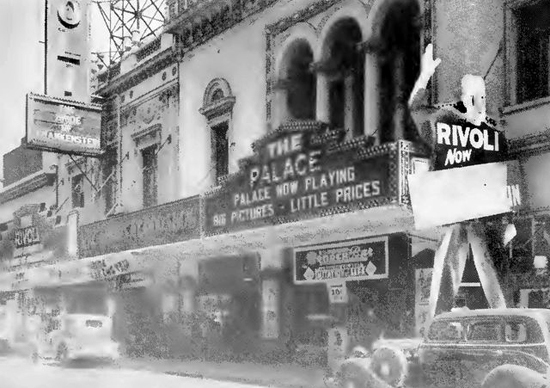 This photo takes us back in time to 1935 where "Bride of Frankenstein" is playing on the big screen! 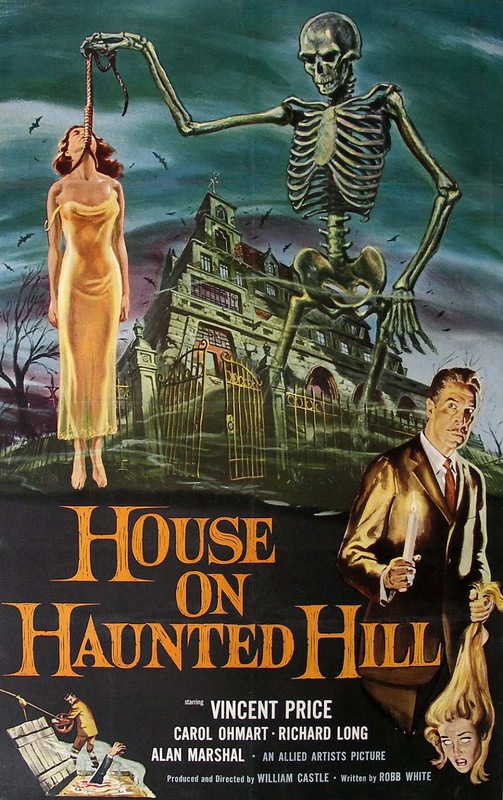 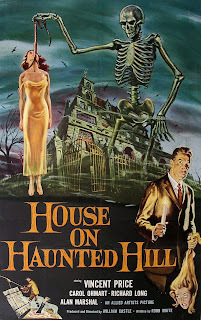 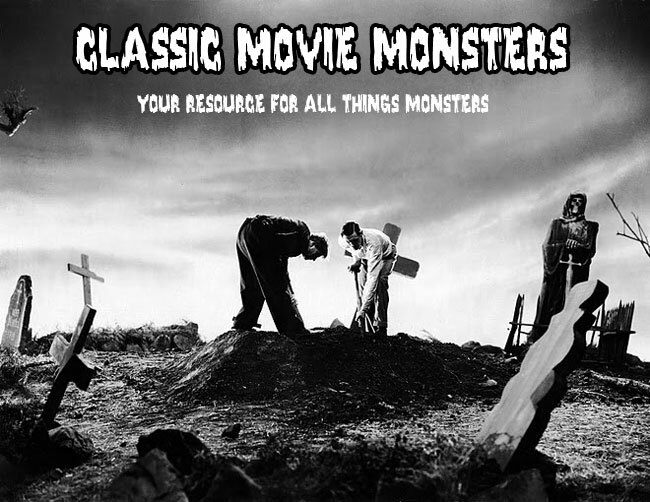 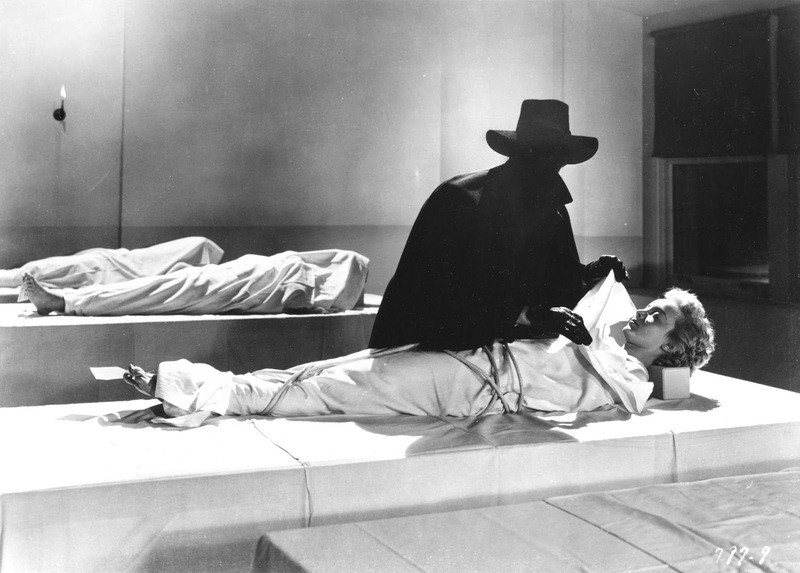 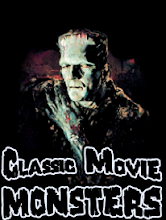 Ygor and the Monster go out for a little walk in "Ghost of Frankenstein". 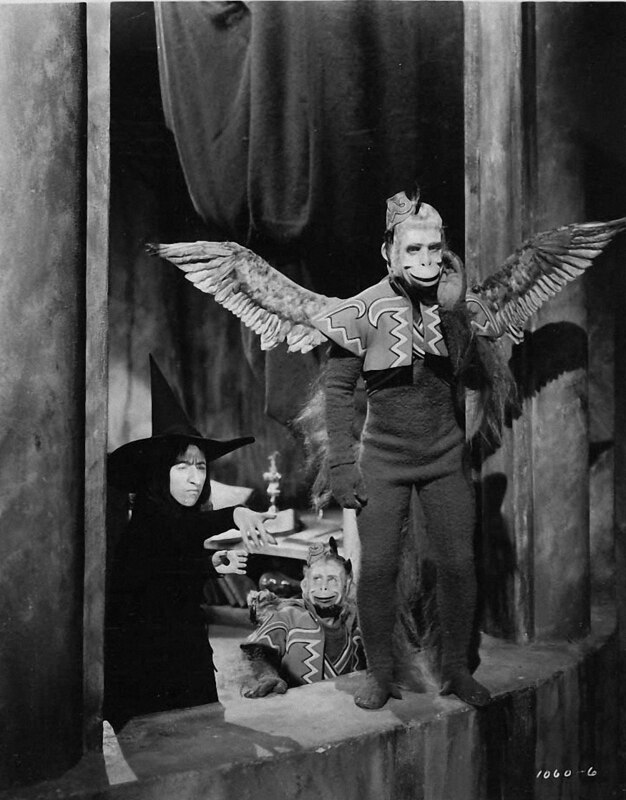 The Wicked Witch of the West sends out the Flying Monkeys in "The Wizard of Oz". 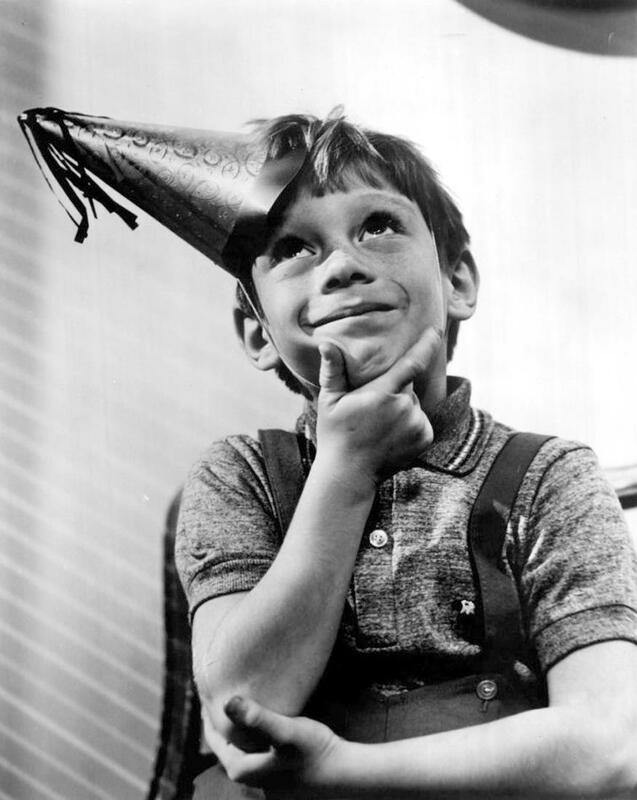 Billy Mumy from "The Twilight Zone" episode entitled: "The Long Distance Call". 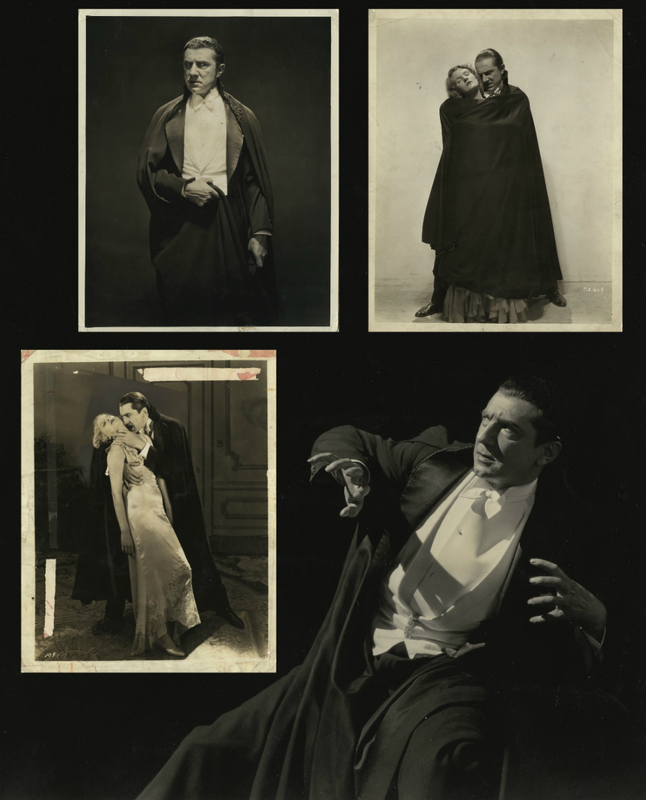 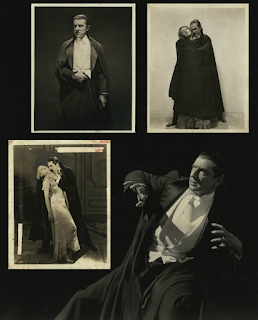 Here's a great collection of photos from "Dracula" that was recently for sale from Profiles in History. Johnny Eck's in the House! 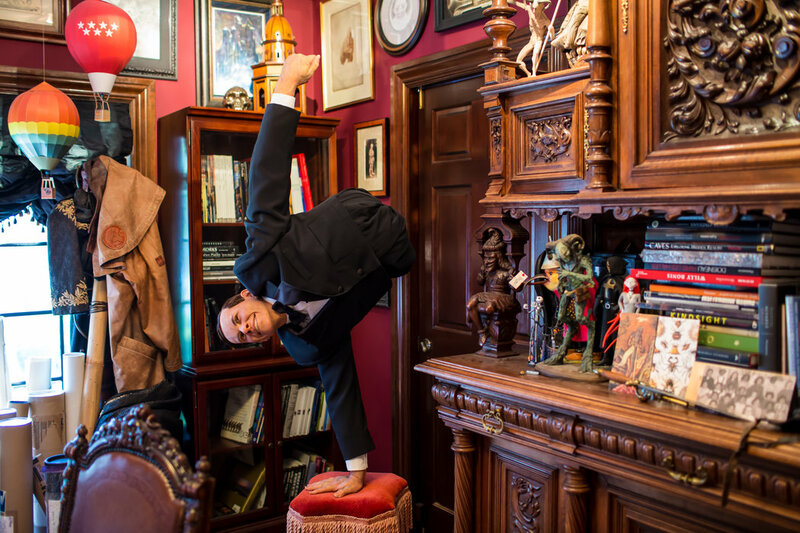 An incredible Johnny Eck from "Freaks" statue inside of Guillermo Del Toro's house. 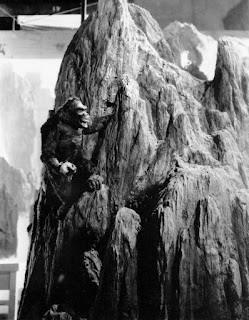 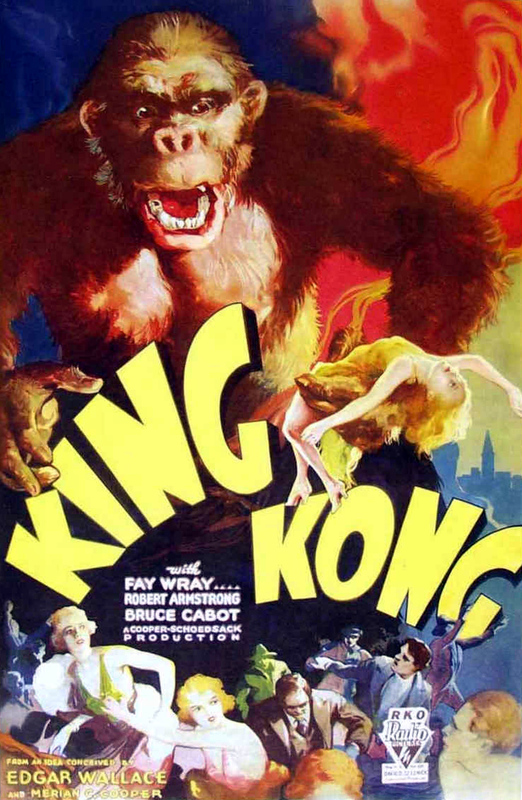 The King of Skull Island! 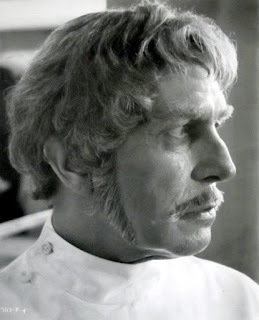 Vincent Price in his role as the Abominable Dr. Phibes.